With his dazzling smile and handsome looks, Thulani Mbenge looks every inch a model. 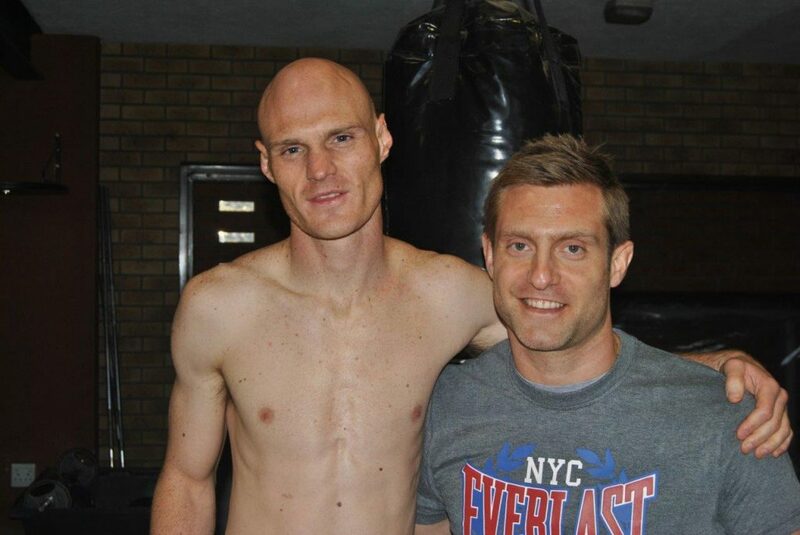 Shaun Ness and trainer Colin Nathan. There’s a new headliner for the “Prospects at the Palace” tournament on July 24. It’s on – Budler v Siyo! 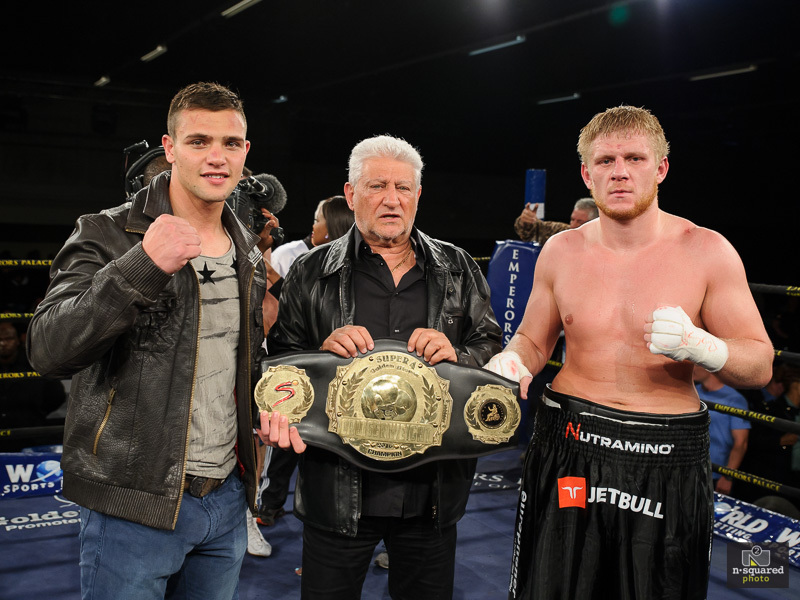 Hekkie Budler, right, will return to the ring in October. 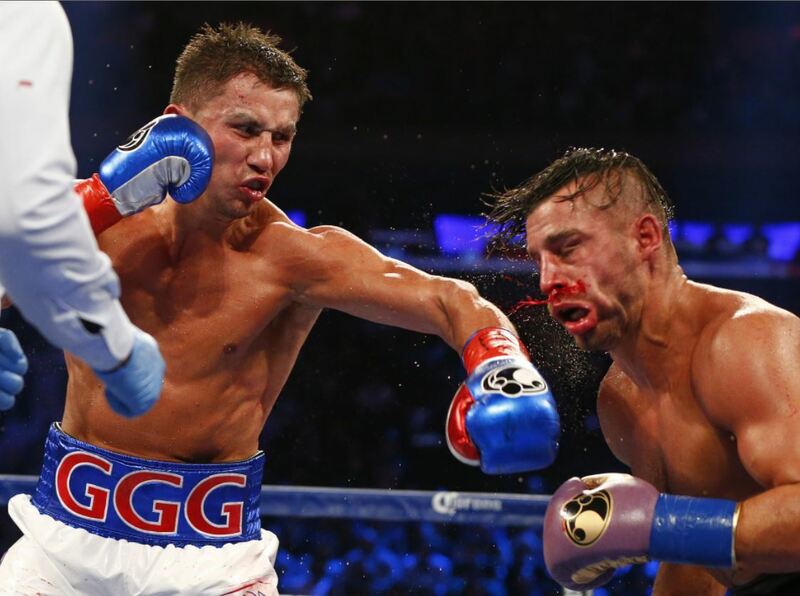 Golden Gloves has delivered again! 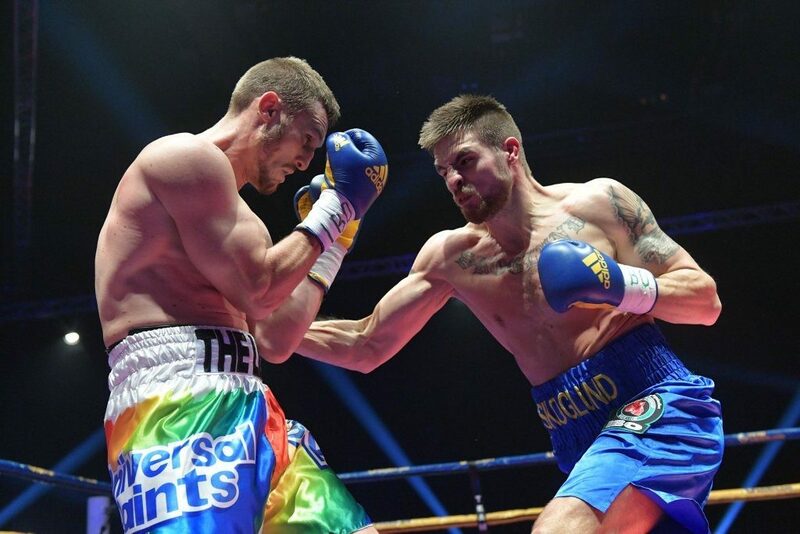 Ryno Liebenberg going toe–to-toe against Erik Skoglund recently. 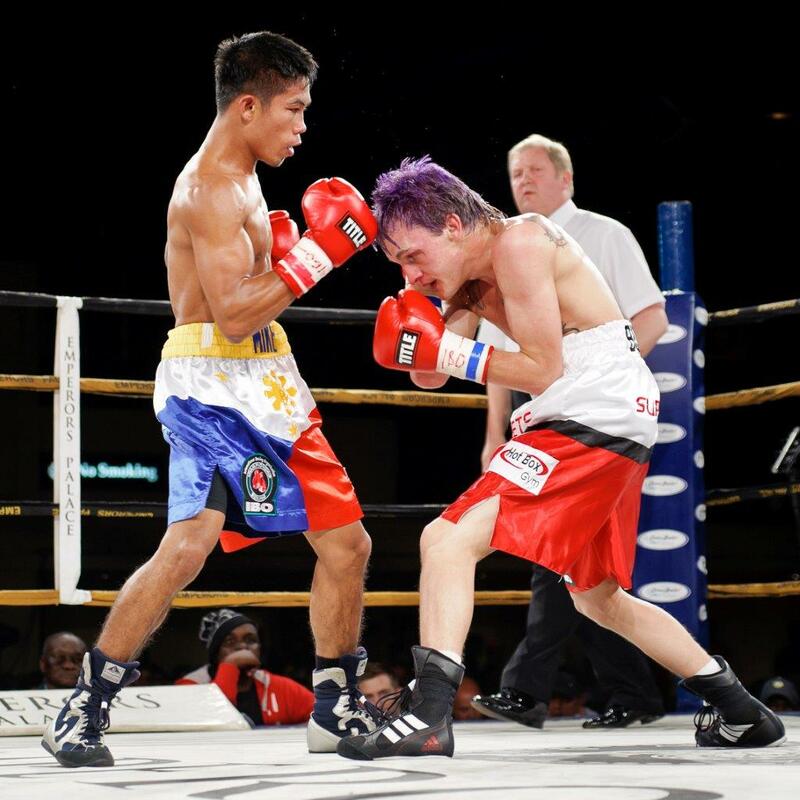 SA welterweight champion Shaun Ness heads the ‘Prospects at the Palace’ tournament on July 24. 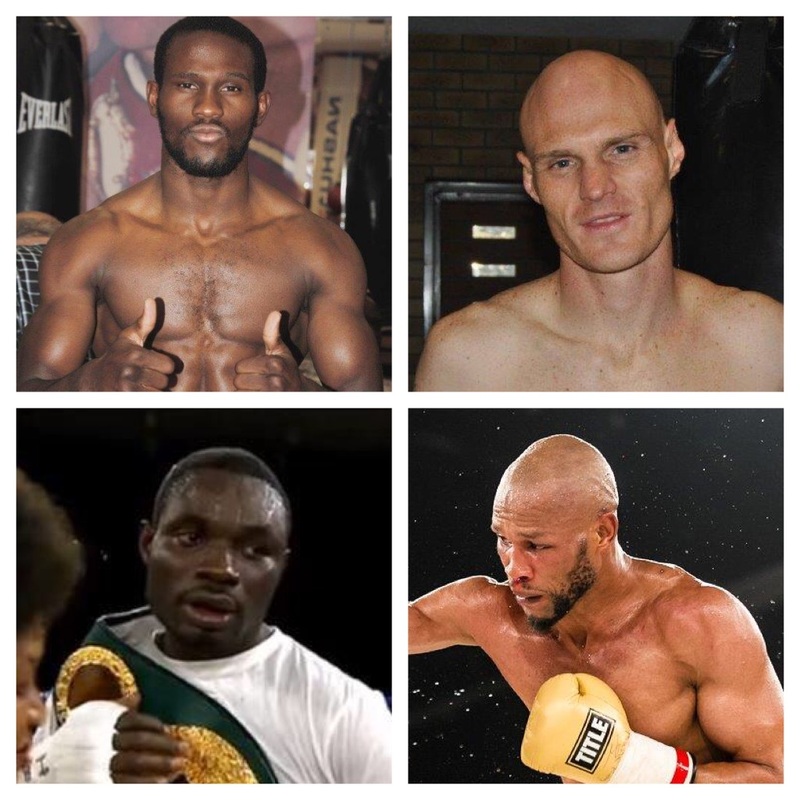 Given the early success of the cruiserweight “Super Four”, promoter Rodney Berman is planning to put together a similar tournament for top welterweights. 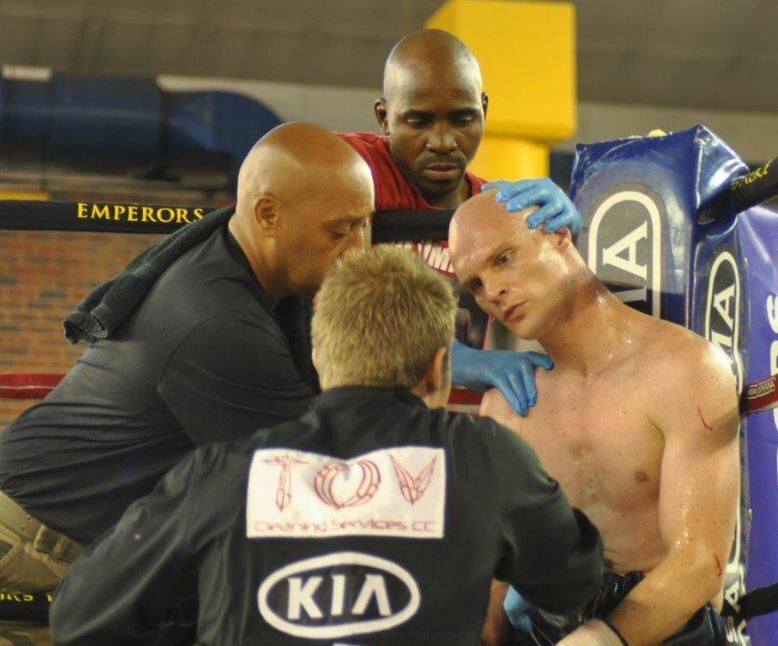 Shaun Ness with the HotBox cornermen during his first fight against Ntuthoko Memela. 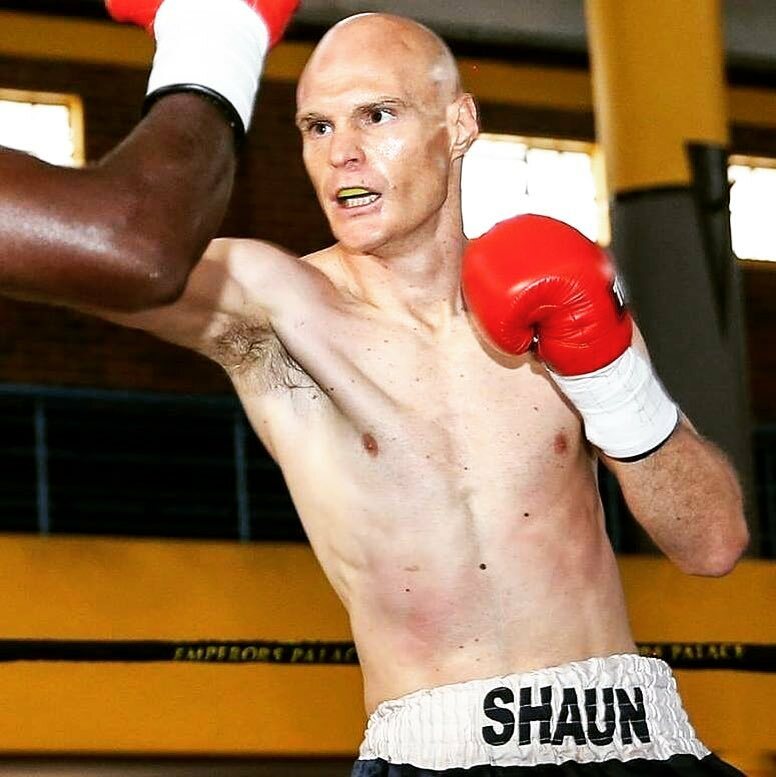 SA welterweight champion Shaun Ness will make his first title defence against Ntuthuko Memela in the headliner of “Prospects at the Palace III” at Emperors Palace on July 24. 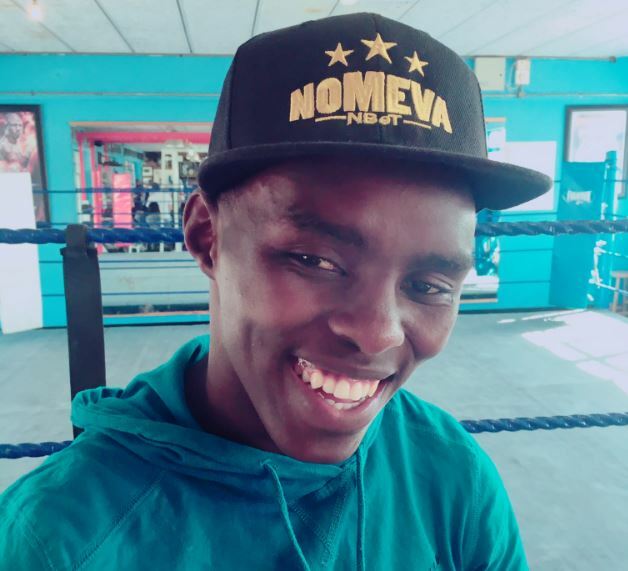 Golden Gloves has confirmed that Xolisani Ndongeni’s next fight will take place in Las Vegas in coming months. 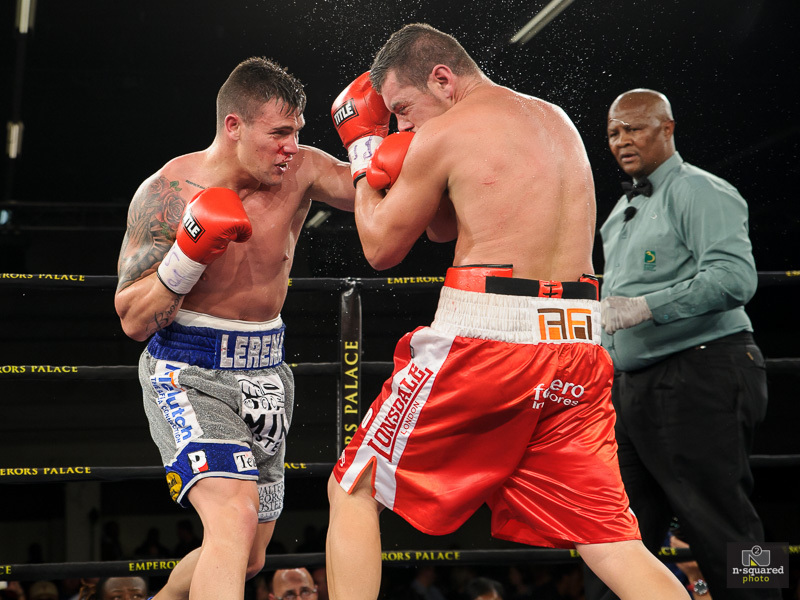 Putting aside their self-interest, both Rodney Berman and Brian Mitchell believe that Kevin Lerena has the beating of Micki Nielsen. 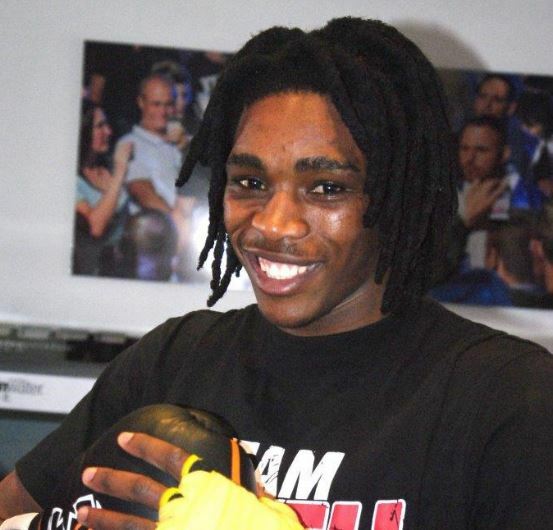 Given the scale and class of Simphiwe Khonco’s IBO triumph on Saturday, Rodney Berman has already opened negotiations for a mega-fight down the line. 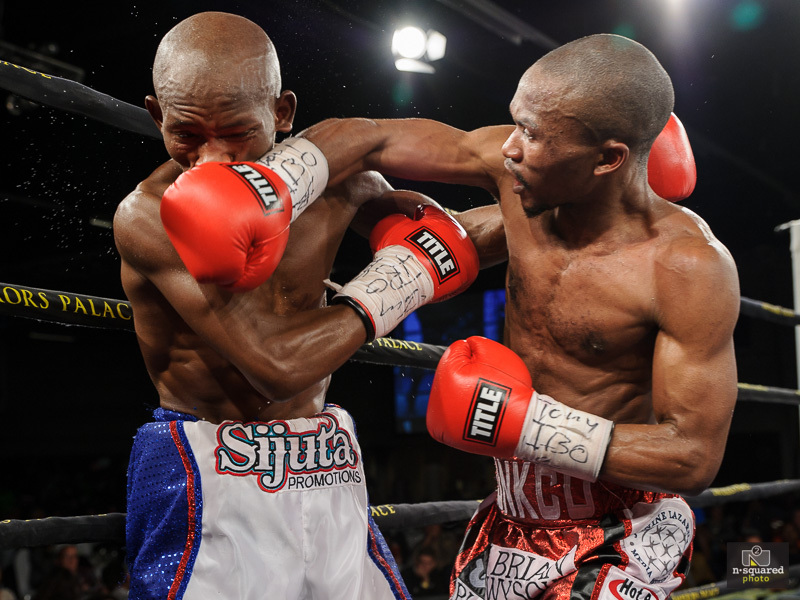 In a high-quality fight that topped the bill at Emperors Palace on Saturday, Simphiwe Khonco put on a master class against whipper-snapping challenger Siyabonga Siyo.